I’m not getting younger, and hence sleeping on the ground gets harder and harder. Until it hit me the other day: A Hammock is the solution! 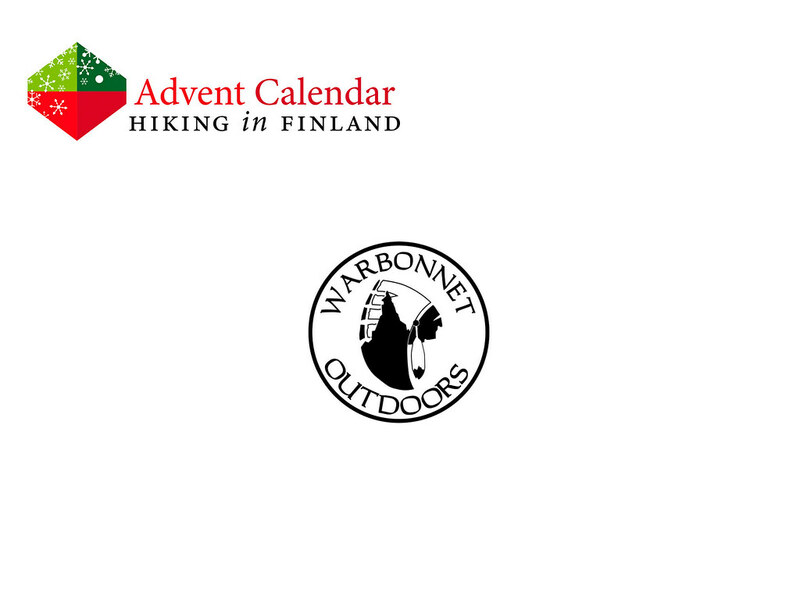 If you start looking into hammocks, one name keeps poping up: Warbonnet Outdoors, purveyors of the best hammocks made. The Blackbird, Ridgerunner and Traveler are their models, and I just yet can not make up my mind, but then I hope I will by the time the day runs out. One thing is for sure: Each of these hammocks are superbly made and will elevate me from the hard ground and make me sleep softly in the air. Read The Rules. 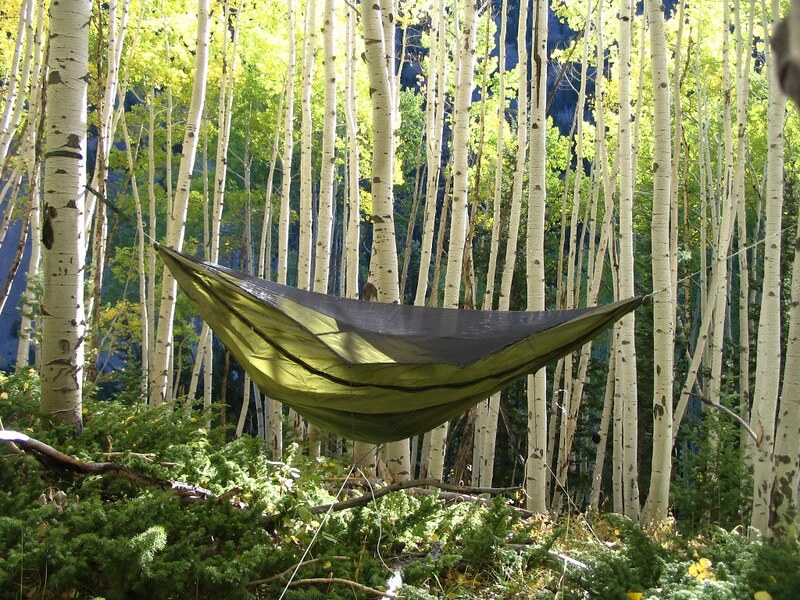 You can pick one hammock of your choice as your prize.